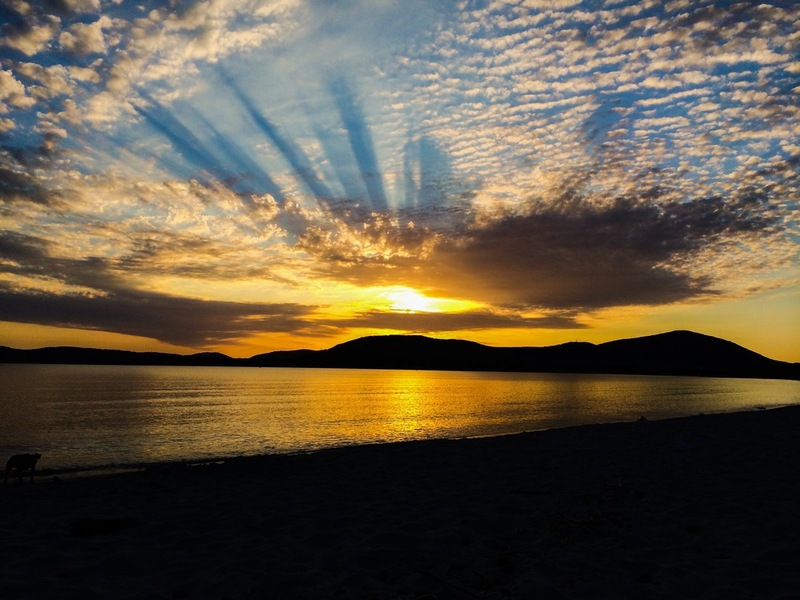 Alghero is famous for its artistic and charming Catalan centre, for the beach and for the beautiful coastline. The cozy, old town is the perfect place for shopping and for local food in small trattorie. The nightlife is also good, with bars and places to have tasty food until late at night. 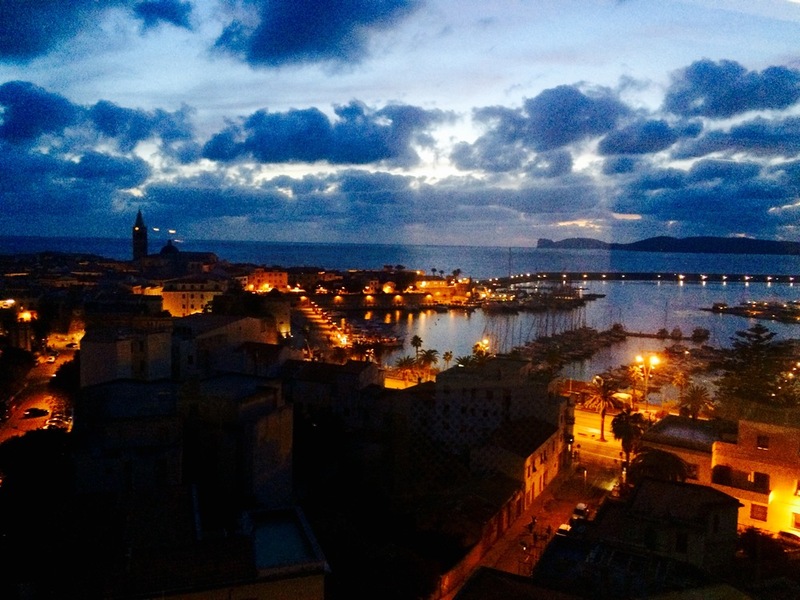 Alghero is a very relaxed and safe place. The city has a fascinating history and a wide range of archaeological and cultural attractions. It is surrounded by wild beaches, perfect paths for trekking, the famous walls to climb around Capo Caccia and the amazing Via Ferrata. It is a small town and a perfect place to enjoy life in a relaxed way.. The coast is called the “Riviera del Corallo” because of the red coral that is all along the coast. 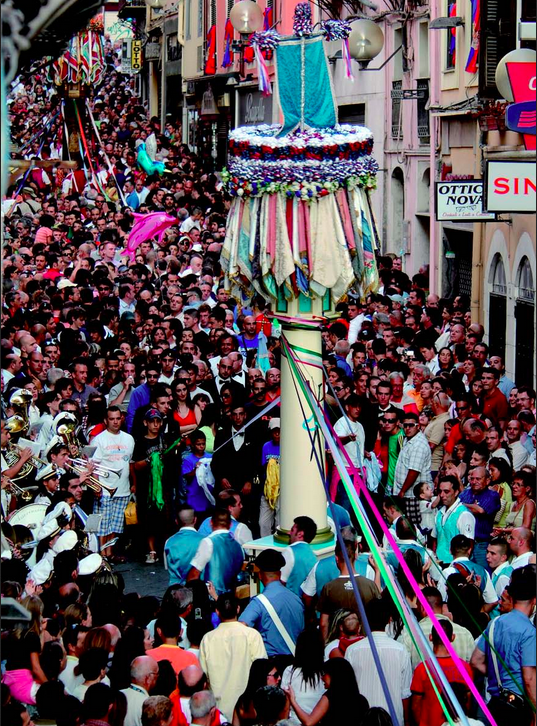 Within 1 hour driving it is possible to visit Sassari, the biggest town in the North of Sardinia. 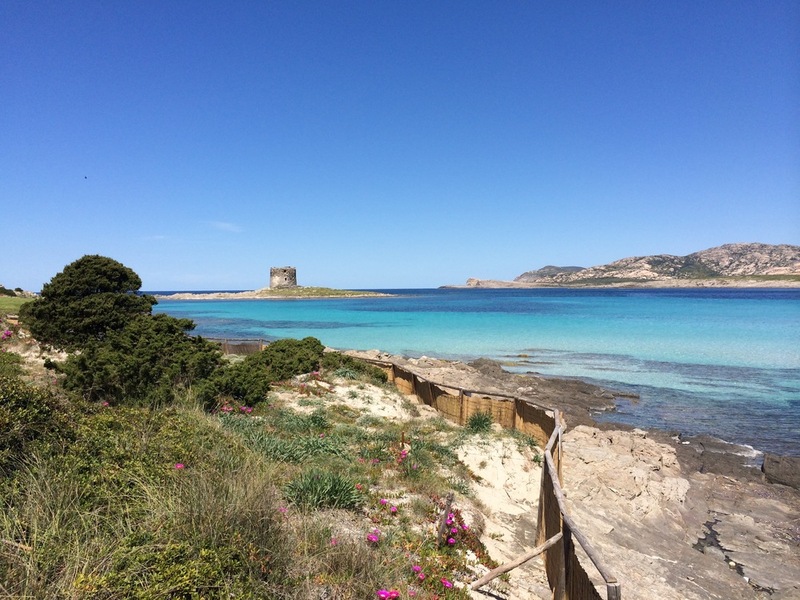 Bosa, a small fisherman town is just south of Alghero and Stintino just above and has Caribbean sea and white sand.